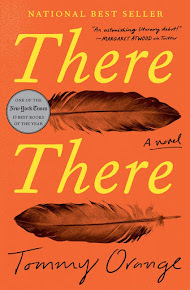 Helen's Book Blog: April Wrap-Up: Where Am I Reading? April Wrap-Up: Where Am I Reading? Love your reading list this month! Some are books I loved and many are on my wishlist! Your challenge progress is amazing too! Aths--I did have a good month and hope May is just as good. 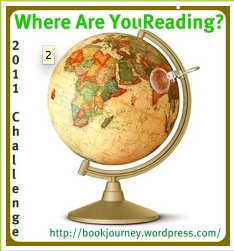 Good luck with the Where Are You Reading challenge!